In general, the bathroom is not the most glamorous part of a house. However, between your morning and bedtime routines (as well as intermittent visits throughout the day), you spend a surprising amount of time in there. If you invite guests over, odds are they’ll need to make use of its services sometime or another. So why not invest in freshening up your bathrooms? When we say “freshen up your bathroom,” we’re talking about more than putting in clean, fluffy hand towels and buying air fresheners - though those things do help. We’re thinking about long-term beautification and increasing its functionality. A bathroom remodel can be as simple as laying new tile or as complex as installing a jacuzzi or custom-made, one of a kind shower. It’s up to you! When it comes to bathroom designs, if you dream it we can build it. Whether your space is big or small we can help make it look neat, tidy, and welcoming. The place where you muddle through your evening routine before falling into bed can transform into a cozy oasis where you enjoy a relaxing, hot bath after a long day. 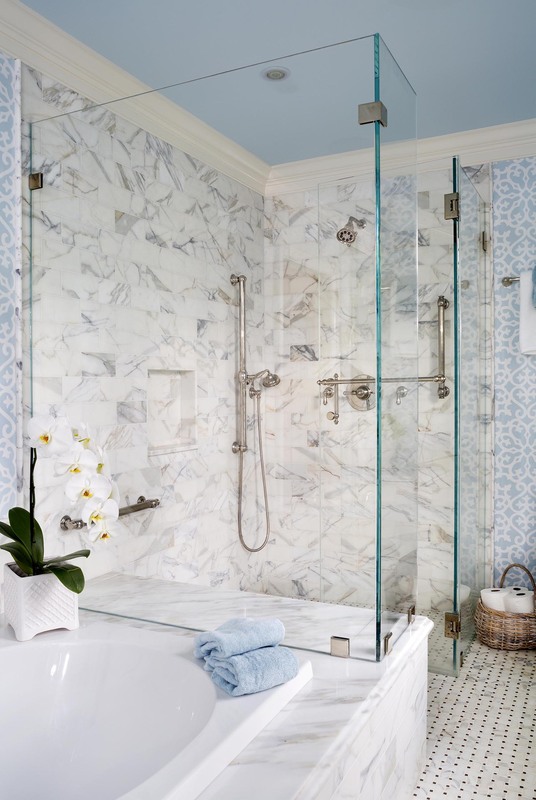 Spend your early morning getting ready to face the day in a private space that’s personalized to your needs and wants - clear down to the handles on the shower and sink! If you’re looking for ideas, take a look at our previous bathroom designs for a little inspiration! 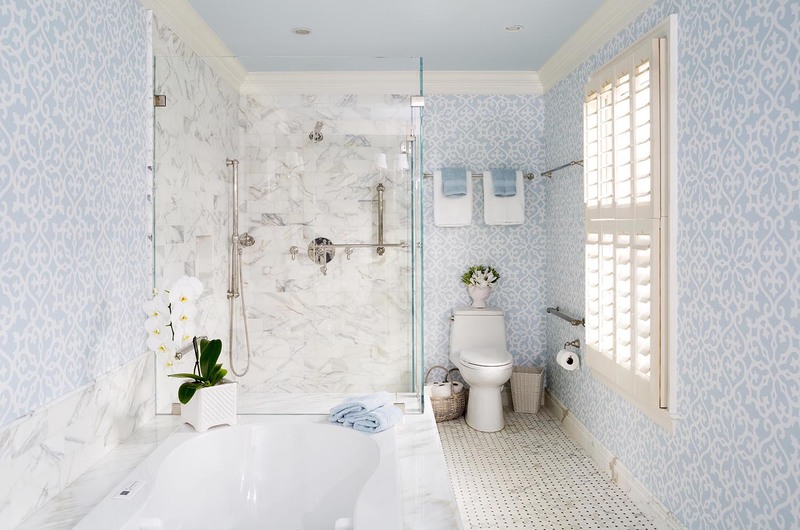 When it comes to improving your quality of life upgrading the bathrooms in your home isn’t usually what comes to mind first (and if they do, you should definitely give us a call). 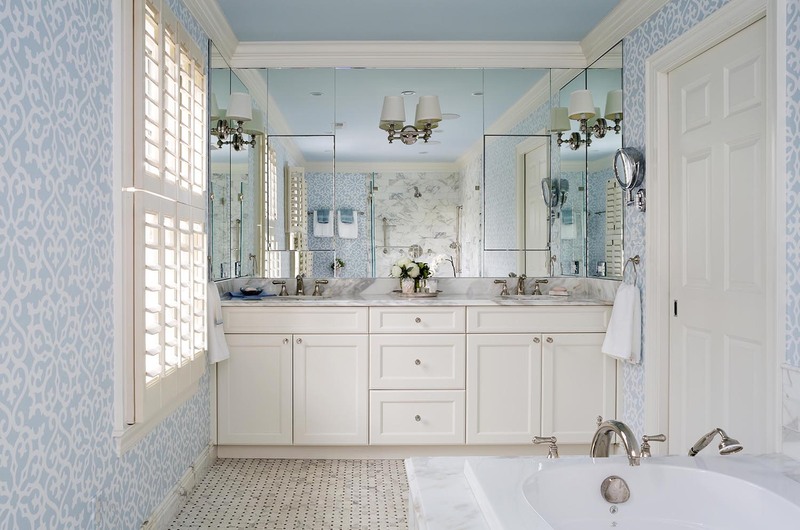 You would be surprised at how much an updated bathroom can lift your spirits. In addition, remodeling your bathroom with the latest designs can increase your home’s overall value. InSite Builders & Remodeling is a design-build home renovation contractor based in Bethesda, Maryland. When you decide to invest your hard-earned money in your home, it’s important to partner with a business that you know will do an excellent job. Our designers, architects, and craftsmen are among the best in their fields and will help guide you through your remodel from start to finish. To us, listening is a major part of that undertaking. It’s our goal to earn your trust throughout the process of bringing your dream home to life. Besides hiring and training the best people, we invest in the best equipment to make sure we can achieve the precision needed for a clean, attractive look when we’re finished. Our employees have years of experience in home renovation and take pride in the work they do. Good craftsmanship is more than something we offer; it’s a way of life for us. You can feel confident that we will invest every dollar wisely for a stunning return on investment that will exceed your expectations. Patios, outdoor living spaces, kitchens, dining rooms, basements, and more can be given a fresh look that will leave you in awe of your new and improved home. To us, you’re not simply another home renovation to check off our list. We care about you and your home and want to earn your trust so we’re the first ones you call when you need a project done. We would love to be the company you recommend to family and friends when they’re looking for home remodelers! In the process of turning your house into the home of your dreams, we hope to earn your continuing business as a Client For Life.